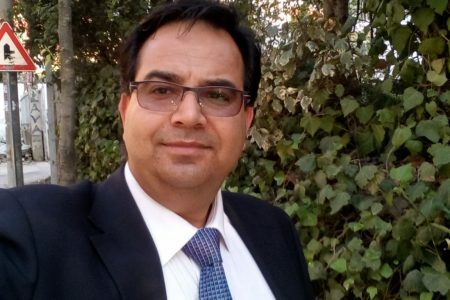 Behnam Gharagozli, Iranian.com, February 06 2019:… One manifestation of this trend is witnessing how the MEK was somehow transformed from a terrorist organization to a dissident Iranian organization after only a short time. 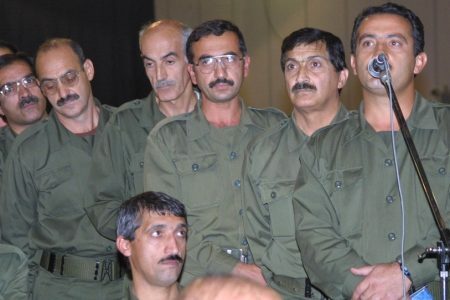 This transformation from terrorist to dissident just so happened to occur after the MEK’s base in Iraq was sacked (the MEK had been an ally of Saddam Hussein) and the calls for regime change in Iran grew louder. That the mainstream media belongs to only a handful of large corporate entities is another fact to consider. On October 30, Denmark claimed that Iran had sent intelligence agents to assassinate the leader of the Danish branch of the Arab Struggle Movement for the Liberation of Ahvaz (ASMLA). Prime Minister Lars Lokke Rasmussen robustly denounced the alleged plot as “totally unacceptable” and Denmark’s foreign ministry said it would urge other European countries to impose sanctions on Iran. 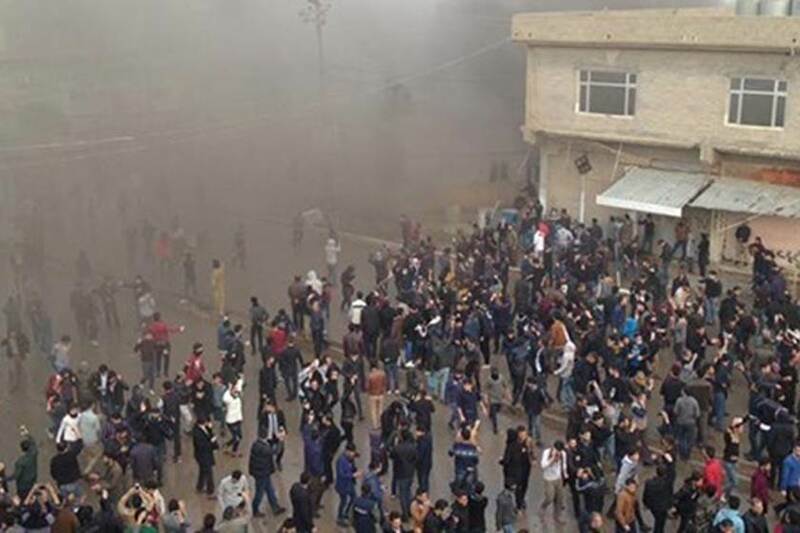 The plot was apparently revenge for the terrorist attack on a military parade in Ahvaz Iran in September in which 29 people were killed. Iran however said it had already tracked down and killed ISIS operatives in Syria and Iraq which it blamed for the massacre. 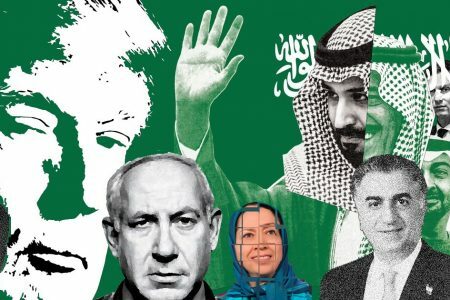 This prompts the question, why Iran would commit a further act of violence in Europe at a time when President Rouhani is on a diplomatic mission to persuade European leaders to maintain the JCPOA and resist following America in imposing sanctions? According to Israeli journalist Barak Ravid, Mossad tipped off Denmark’s security and intelligence agency about the assassination plot. But this was only the latest in a series of similar alleged plots this year aimed at implicating Iran. 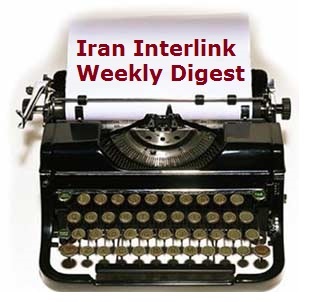 In June on the eve of a visit by President Rohani to France, a bomb plot aimed at the Mojahedin Khalq (MEK) cult was also blamed on Iranian intelligence. 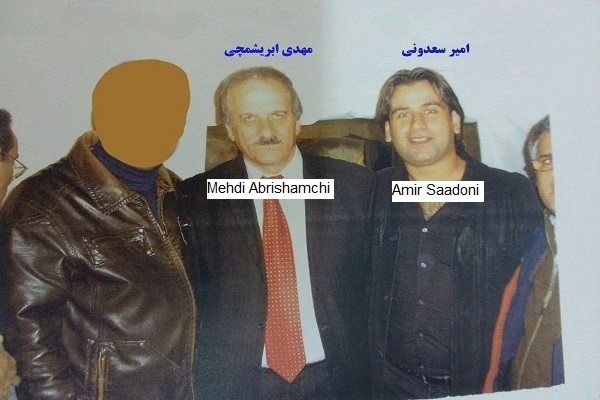 Two of the plotters were subsequently found to have long term links with the MEK. Again, Mossad had given intelligence to the Belgians who made arrests. Again, the unanswered question is why would Iran do anything to jeopardise relations with Europe and threaten continuation of the JCPOA? Iran’s accusers have failed to explain this discrepancy. Reuters fantastically wrote: “Apparently, Iran is working hard behind the scenes to disrupt its relations with Europe.” Similarly, the Wall Street Journal, which ran a series of articles specifically on this issue, was unable to come up with a plausible explanation saying only that “The allegation that an Iranian operative plotted an attack on French soil is jeopardizing Europe’s support for the accord.” Again, why would this serve Iran’s interest? Perhaps then we must turn attention to these accusers to explain what is going on. Earlier in March, Albanian police detained two Iranian journalists at a cultural event in Tirana. 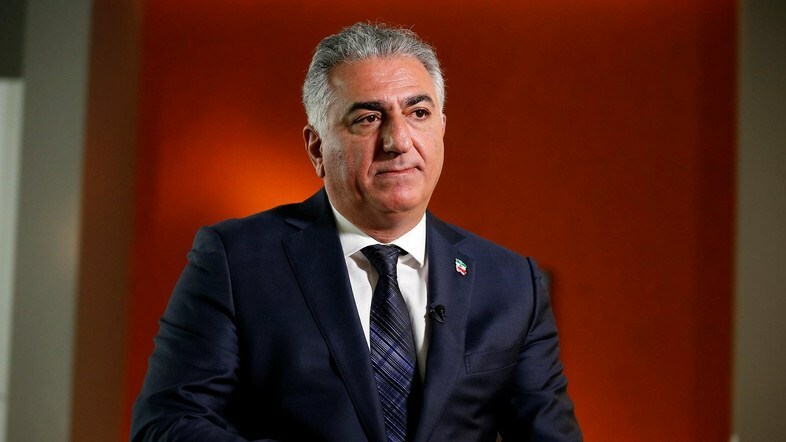 This time it was the MEK which falsely claimed Iran had sent agents to kill members of their group whose base is 30 kilometres away. The men had come to celebrate Nowruz at the invitation of the Bektashi’s World Chief Baba Mondi, on regular visas issued by the Albanian consulate in Turkey. The police subsequently apologised to the men and the Baba Mondi for the mistake. But even then the Albanian media was warning of false flag opsinvolving MEK. 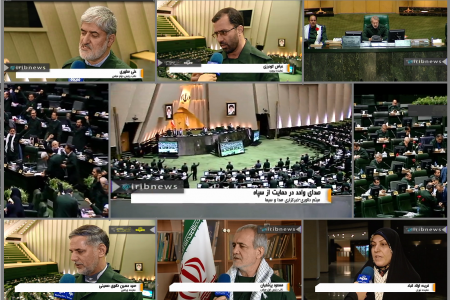 A pattern emerges in all three cases: based on intelligence from Mossad the alleged assassination target – an anti-Iran, pro-West group – is identified, European security is quick to act, suspects are arrested, Reuters breaks the news, Iranian intelligence agents are implicated, US Secretary of State Mike Pompeo immediately condemns Iran and his statements are further broadcast by American media, Iran denies any involvement, the WSJand other media embellish the story with imaginative detail of the individuals involved. Knowing that MEK leader Maryam Rajavi is among these accusers allows a clearer interpretation of events. In the days leading up to the arrest in Denmark, Mojahedin Khalq (MEK) cult leader Maryam Rajavi held clandestine meetings with Israeli agents in the International Hotel in Tirana. 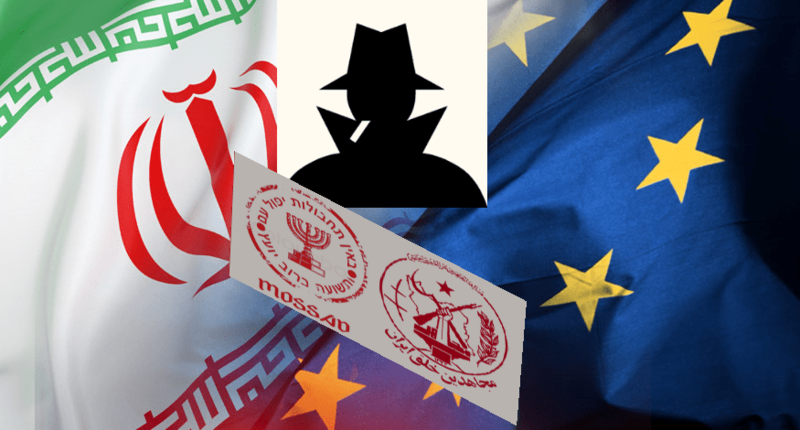 Her presence in Albania provides a key to unlocking the mystery surrounding the plots allegedly involving Iranian intelligence accused of plotting to kill enemies on European soil. 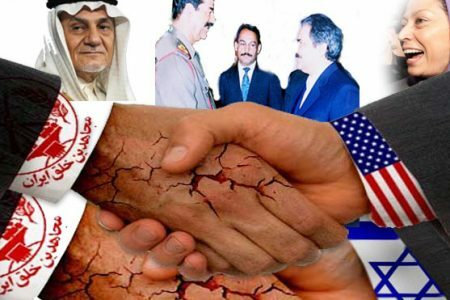 As the MEK’s de facto leader, Rajavi’s role is to provide services to her backers – a virulently anti-Iran cabal from the US, Israel and Saudi Arabia – through the slave labour of MEK members. 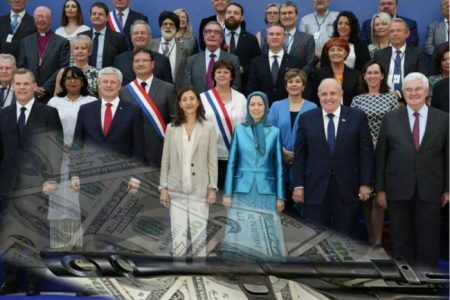 Rajavi receives funds to keep her group functioning but does not pass this money on to the members who do the work. 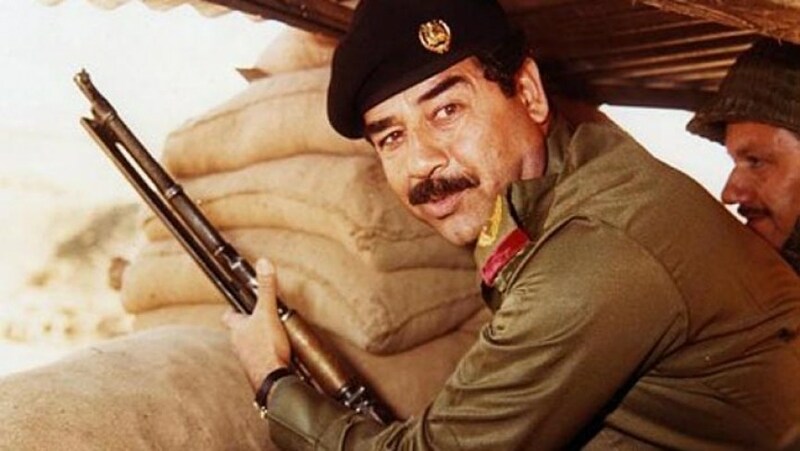 Since the fall of Saddam Hussein the demands on MEK have changed. 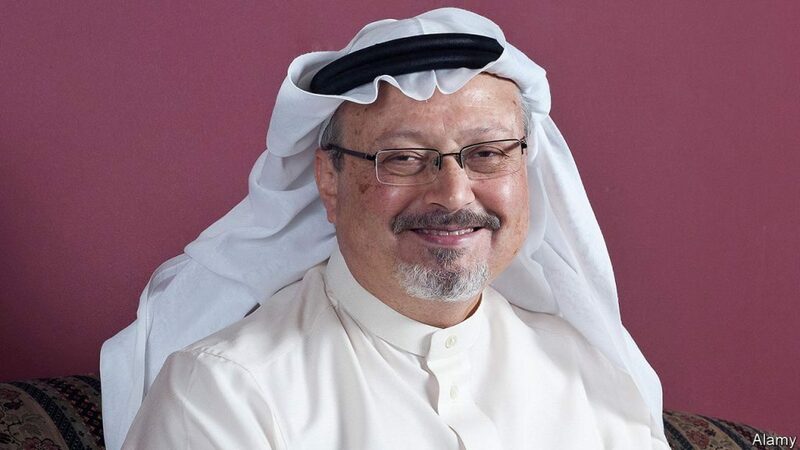 The cult’s new benefactor Prince Turki al-Faisal who made his presence felt at their Villepinte propaganda event in June 2016, is a former Intelligence chief. 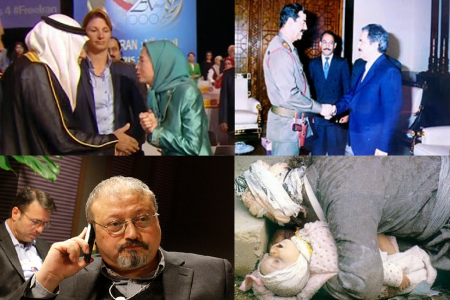 The MEK of Saddam/Massoud Rajavi which was overwhelmingly military/terrorist has now been replaced by the MEK of Turki/Maryam and is overwhelmingly intelligence/terrorist. 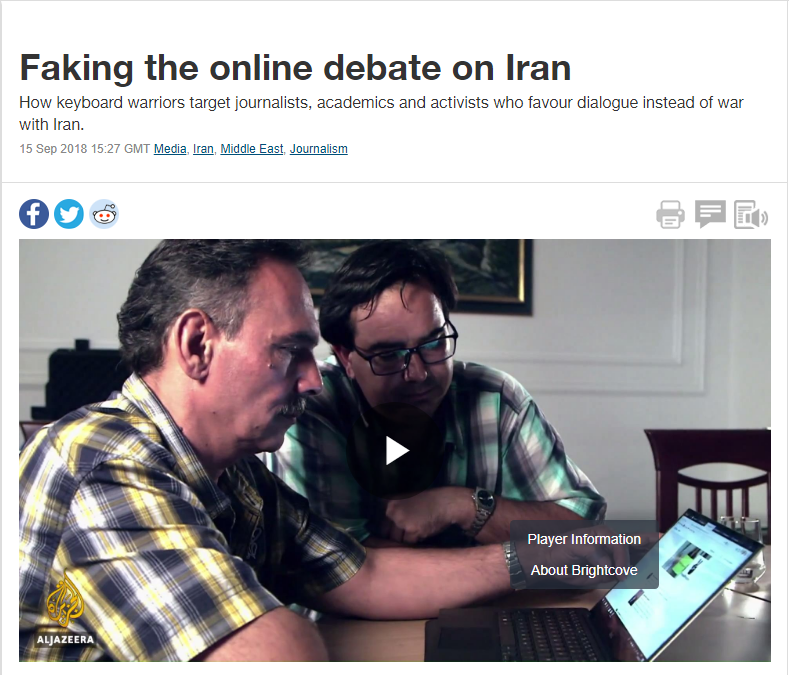 MEK’s history of clandestine, intelligence-led activity is now being exploited. 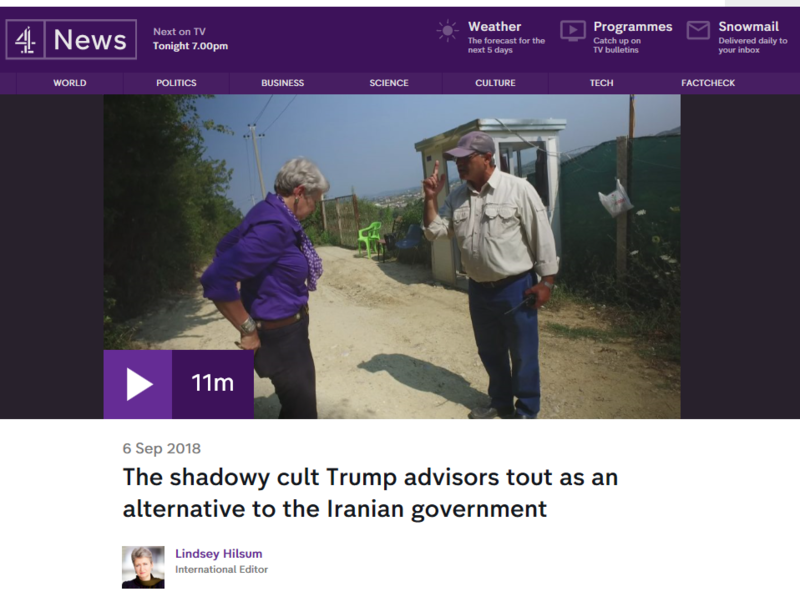 Rajavi is motivated by the survival of her cult. She will do whatever necessary to ensure the group does not disintegrate. 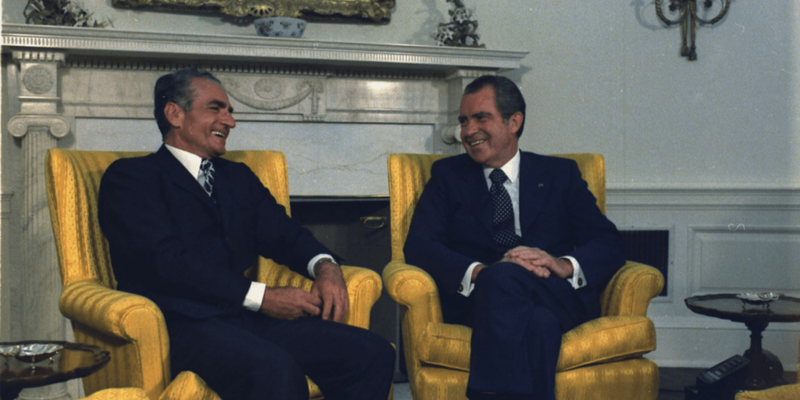 As these authors explained in a previous article, MEK has a long history of self-serving bloodshed to boost morale and prevent further defections. In this context the MEK’s orders are clear; set up a situation to blame on Iran. There is precedence. In Iraq, from one year ahead of the controversial attack on Camp Ashraf which left 53 dead, MEK were shouting ‘Iran wants to kill us’. 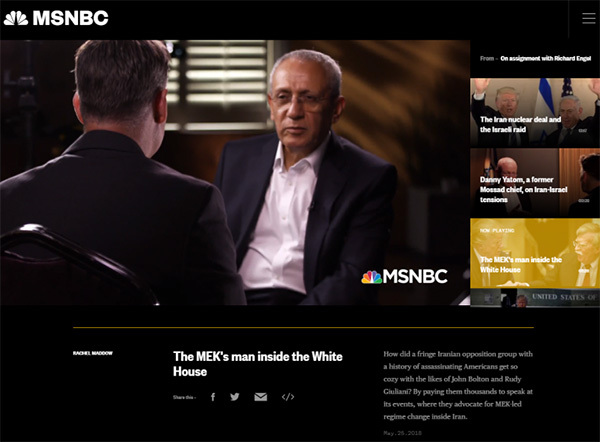 Iraqi investigators were not allowed to interview MEK survivors of the attack. 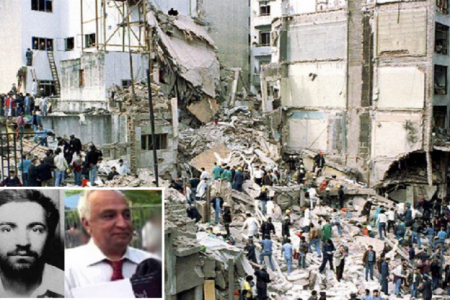 Then later, in Albania, Malik Sharai, a witness to those events, was eliminated. Ex-members said he was about to leave the group. Similarly, while in Camp Liberty, MEK leaders began to cry victimhood days before a missile attack on the base which they blamed on Iran. 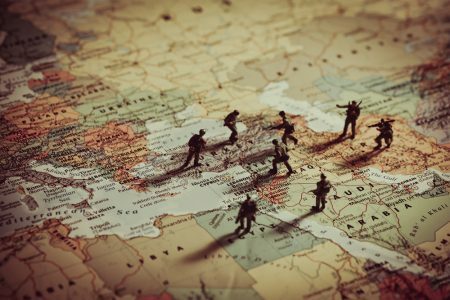 Iraqi investigators found no link with Iran. 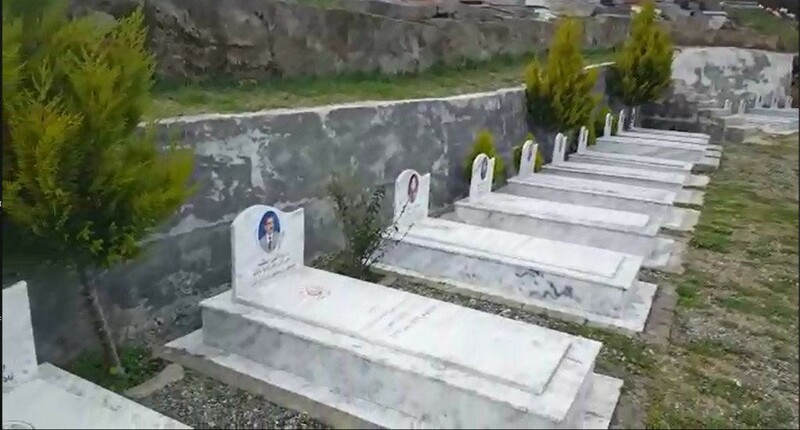 With this background, if it is remembered that MEK members are expendable, that their role is to sacrifice their lives, the stark conclusion is that fatalities will follow. And if the alleged plots by Iran which Foreign Minister Zarif describes as an “Incredible series of coincidences. 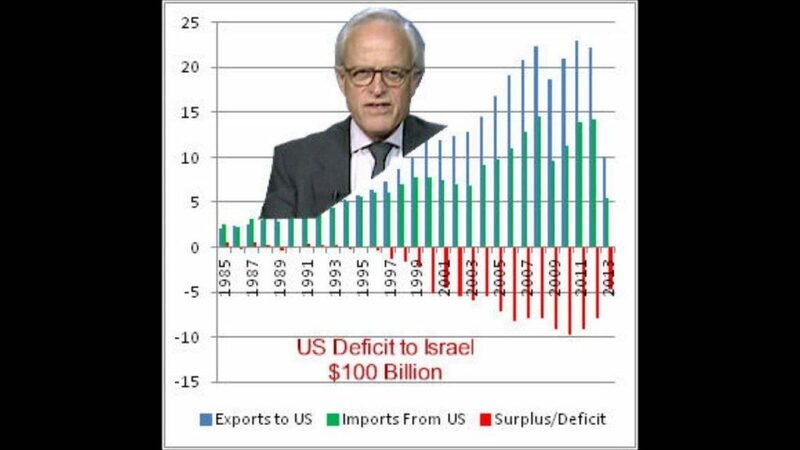 Or, a simple chronology of a Mossad program to kill the JCPOA”, fail to drive a wedge between Iran and Europe, then clearly more drastic measures will be needed. Something that would force Europe to react against Iran. 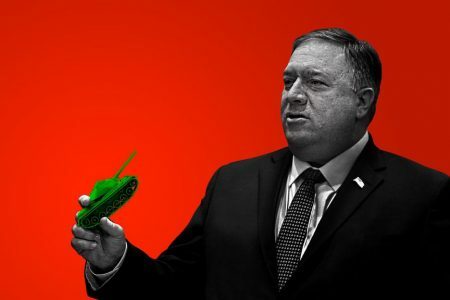 The logical conclusion would be the creation of a false flag operation involving an attack on MEK members in Albania (outside the European Union so that it cannot be thwarted or investigated) which leaves some dead, and which can be blamed on Iran. 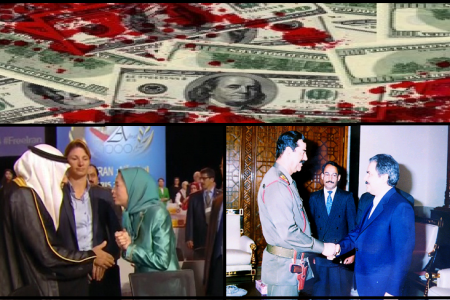 Rajavi would be happy to fulfil this order since this would fill the bank of the “blood of martyrs” as she calls the MEK’s sacrifices. It would also motivate the disaffected members who are regularly leaving the cult – last week alone 6 people managed to escape. 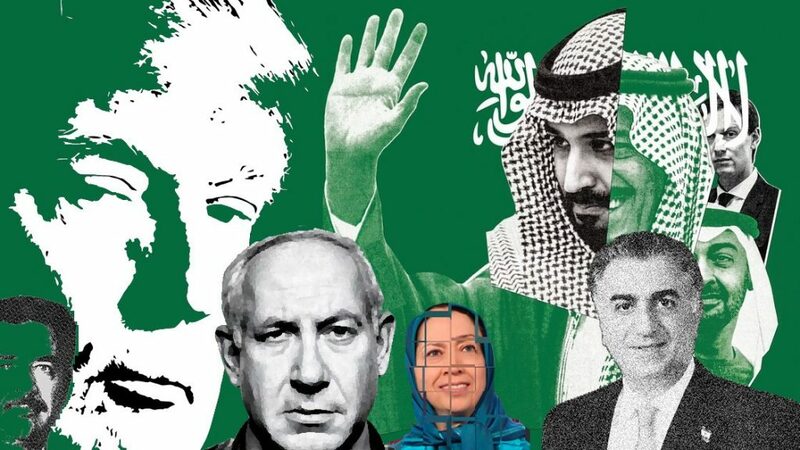 With this in mind, Maryam Rajavi’s meetings with Israeli agents in the International Hotel in Tirana would indicate that a fatal event is imminent. nga Anne dhe Massoud Khodabandeh. Në 30 tetor, Danimarka deklaroi se Irani kishte dërguar agjentët e inteligjencës për të vrarë udhëheqësin e degës daneze të Lëvizjes së Luftës Arabe për Çlirimin e Ahvazit (ASMLA). Kryeministri Lars Lokke Rasmusen e denoncoi fuqishëm komplotin e dyshuar duke e quajtur atë “krejtësisht të papranueshëm”, ndërsa ministria e jashtme e Danimarkës tha se do t’i nxiste edhe vendet e tjera evropiane që të vendosnin sanksione ndaj Iranit. Komploti ishte me sa duket hakmarrje për sulmin terrorist në një paradë ushtarake në Ahvaz të Iranit në shtator, në të cilën u vranë 29 vetë. Megjithatë Irani tha se i kishte gjurmuar dhe vrarë përgjegjësit, operatorët e ISIS-it, të cilët i kishte fajësuar për masakrën. 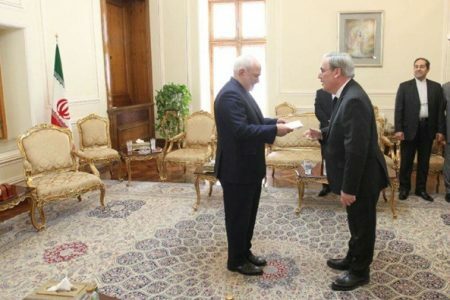 Kjo shtron pyetjen se përse Irani do të kryente një akt të mëtejshëm dhune në Evropë në një kohë kur Presidenti Rouhani gjendet në një mision diplomatik për të bindur udhëheqësit evropianë që të ruajnë JCPOA-n dhe të rezistojnë duke mos e ndjekur Amerikën në vendosjen e sanksioneve? Sipas gazetarit izraelit Barak Ravid, Mosadi informoi agjencinë e sigurimit dhe të inteligjencës të Danimarkës për komplotin e vrasjes. Por kjo ishte vetëm e fundit nga një seri komplotesh të ngjashme të pretenduara këtë vit që synonin të implikonin Iranin. 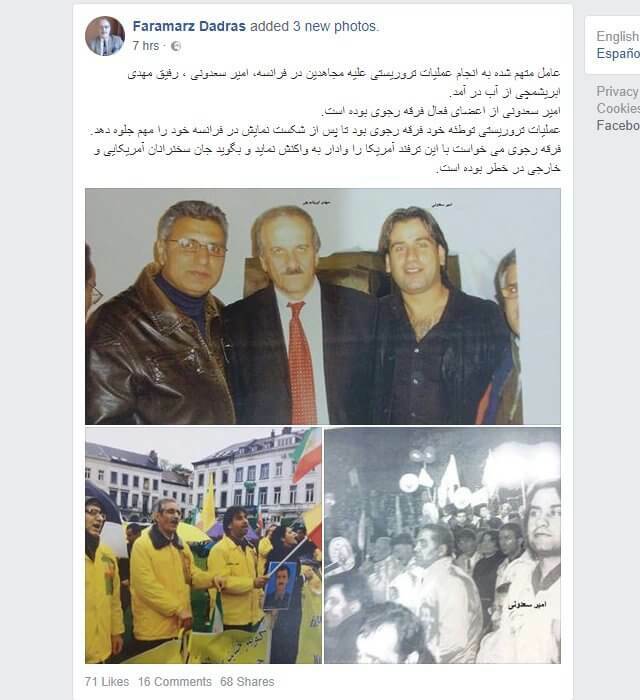 Në qershor, në prag të vizitës së Presidentit Rohani në Francë, një komplot me bombë që synonte të godiste kultin Mojahedin Khalq (MEK) ju mvesh inteligjencës iraniane. Më vonë, dy nga komplotuesit dolën se kishin pasur lidhje të vjetra me MEK. Përsëri, Mosadi i kishte dhënë informacione sekrete belgëve të cilët u përgjigjen duke kryer arrestime. Sërish pyetja pa përgjigje që shtrohet është se përse Irani do të bënte veprime të tilla për të rrezikuar marrëdhëniet me Europën dhe në anën tjetër të kërcënonte vazhdimin e marrëveshjes JCPOA? Paditësit e Iranit nuk kanë arritur të shpjegojnë këtë mospërputhje. Reuters ka shkruar për këtë në një mënyrë fantastike: “Me sa duket Irani po punon shumë prapa skene për të prishur marrëdhëniet e tij me Evropën”. Ngjashëm me këtë Wall Street Journal, që publikoi një seri artikujsh në mënyrë specifike për këtë çështje, nuk ishte në gjendje të krijonte një shpjegim të besueshëm. 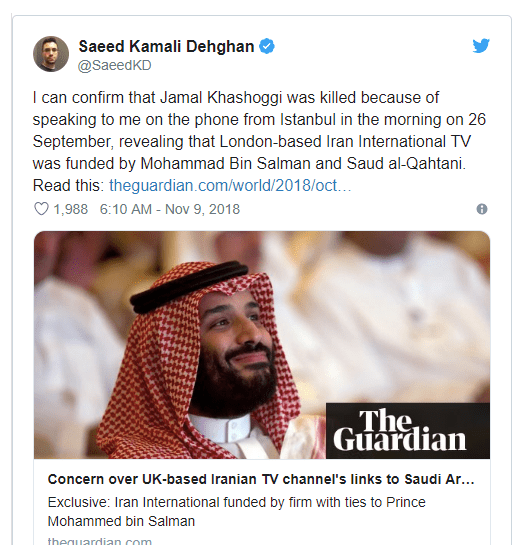 Kjo media vetëm tha se: “Dyshohet se një agjent iranian deshi të kryejë një komplot sulmi në tokën franceze duke rrezikuar mbështetjen e Evropës për marrëveshjen.” Pse do t’i shërbente përsëri ky veprim interesit të Iranit? Atëherë ndoshta duhet ta kthejmë vëmendjen tek akuzuesit për të marrë shpjegimin se çfarë po ndodh. 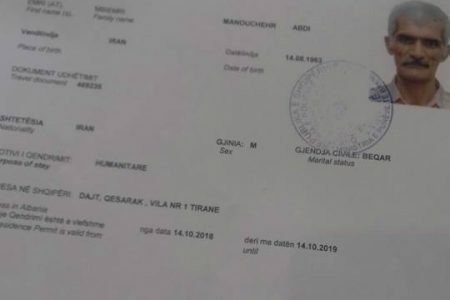 Më herët në mars, policia shqiptare arrestoi dy gazetarë iranianë në pension në një aktivitet kulturor në Tiranë. Këtë herë ishte MEK që në mënyrë të rreme pretendonte se Irani kishte dërguar agjentë për të vrarë anëtarët e grupit të tij, baza e të cilit është 30 kilometra larg Tiranës. Personat kishin ardhur me viza të rregullta të lëshuara nga konsullata shqiptare në Turqi për të festuar Nevruzin me ftesë të kryegjyshit botëror Bektashian Baba Mondit. Policia më pas u kërkoi falje për gabimin personave dhe Baba Mondit. Por edhe atëherë mediat shqiptare po paralajmëronin opsione të sulmeve të rreme (false flags) që përfshinin MEK-un. Një skenar shfaqet në të trija rastet: bazuar në informacionet e Mossadit, objektivi i supozuar identifikohet si një grup anti-iranian, pro-perëndimor, siguria evropiane tregohet e shpejtë për të vepruar, të dyshuarit arrestohen, Reuters jep lajmin, agjentët iranianë janë të implikuar, Sekretari amerikan i Shtetit Mike Pompeo menjëherë dënon Iranin dhe deklaratat e tij transmetohen më tej në mediat amerikane, Irani mohon çdo përfshirje, WSJ dhe mediat e tjera e zbukurojnë historinë me detaje imagjinare të individëve të përfshirë. Duke ditur se kreu i MEK, Maryam Rajavi është në mesin e këtyre akuzuesve lejon një interpretim më të qartë të ngjarjeve. Në ditët para arrestimit në Danimarkë, udhëheqësja e kultit Mojahedin Khalq (MEK) Maryam Rajavi mbajti takime klandestine me agjentë izraelitë në hotelin Tirana Internacional në Tiranë. Prania e saj në Shqipëri ofron një zgjidhje për zhbllokimin e misterit që rrethon komplotet në të cilat thuhet se janë përfshirë inteligjenca iraniane e akuzuar për komplotet për të vrarë armiqtë në tokën evropiane. Si lidere de facto e MEK-ut, roli i Rajavit është të ofrojë shërbime për mbështetësit e saj – një intrigë të fortë anti-iraniane për SHBA-në, Izraelin dhe Arabinë Saudite – nëpërmjet punës skllavëruese të anëtarëve të MEK-ut. Rajavi merr fonde për të mbajtur funksionimin e grupit, por këto para nuk ua kalon anëtarëve që bëjnë punën. Që nga rënia e Sadam Huseinit, kërkesat e MEK-ut kanë ndryshuar. Princi Turki al-Faisal, bamirësi i ri i kultit, i cili e bëri prezantimin e tij në veprimtarinë propagandistike të MEK në Villepinte në qershor 2016, ka qenë një ish-shef i inteligjencës. MEK-u i Saddamit / Massoud Rajavit i cili ishte me tepër i militarizuar dhe terrorist tani është zëvendësuar me MEK-un e Turkit / Merjemit dhe është më tepër grup spiunazhi / terrorist. Historia e MEK-ut me veprimtarinë e tij klandestine dhe spiunazhin e tij sa vjen dhe bëhet më e qartë. Rajavi është e motivuar nga mbijetesa e kultit të saj. Ajo do të bëjë gjithçka që është e nevojshme për të siguruar që grupi të mos shpërbëhet. Siç e kanë shpjeguar disa autorë në disa artikuj të mëparshëm, MEK ka një histori të gjatë me gjakderdhje brenda perbrenda grupit për të rritur moralin dhe për të parandaluar dezertimet e mëtejshme. 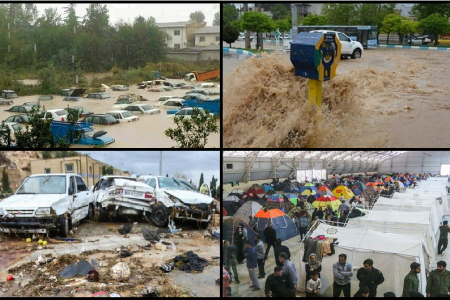 Në këtë kontekst synimet e MEK-ut janë të qarta; krijimi i një situatë për të fajësuar Iranin. Ka një paraprirje të gjërave. 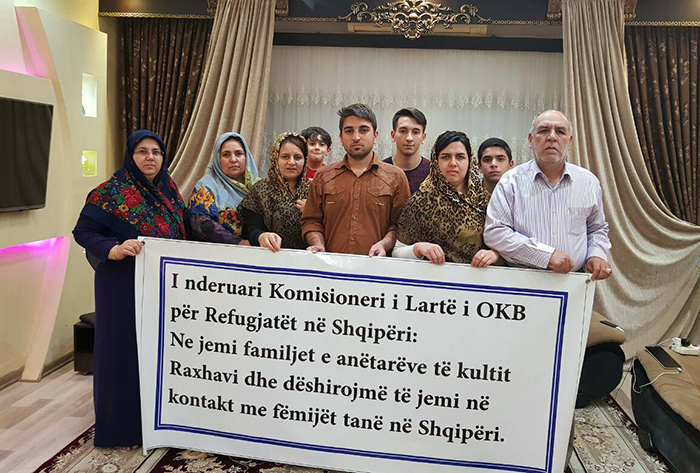 Në Irak, një vit përpara sulmit të diskutueshëm në Kampin Ashraf ku u vranë 53 vetë, MEK bërtiste, “Irani kërkon që të na vrasë”. 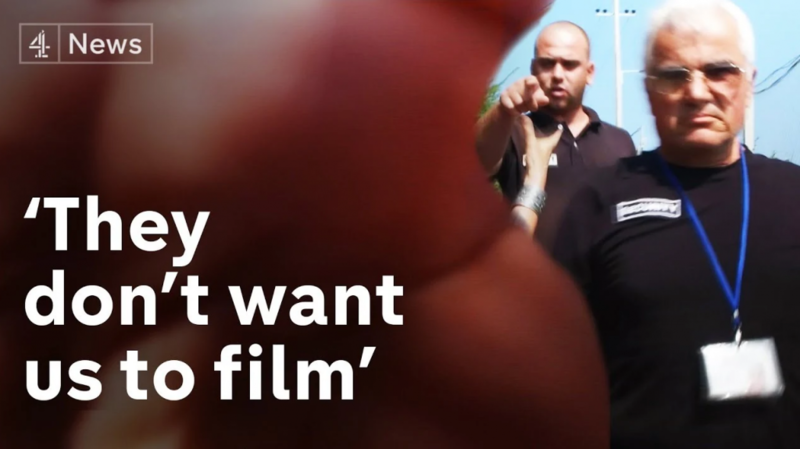 Hetuesit irakianë nuk u lejuan që të intervistonin të mbijetuarit e MEK-ut. Më vonë në Shqipëri, Malik Sharai, një dëshmitar i atyre ngjarjeve u eliminua. Ish-anëtarët thonë se ai ishte gati që të largohej nga grupi. Ngjashëm me këtë, ndërsa ndodheshin në Kampin Liberty ku udhëheqësit e MEK-ut po përkujtonin ditët e tyre të vuajtjeve, ndodh një sulm me raketa. Ata fajësuan menjëherë Iranin për sulmin, megjithatë hetuesit irakienë nuk gjetën asnjë lidhje të sulmit me Iranin.